In 2014 for International Passive House Day, NY Passive House (NYPH) created the Passive House Green Map. 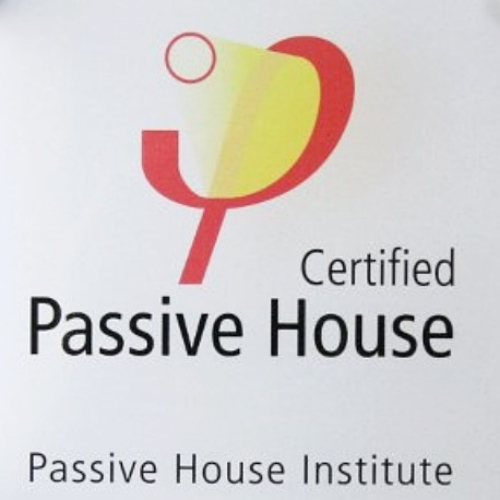 NYPH is a grassroots organization that is working to promote a healthy, comfortable and energy-efficient built environment through the promotion of the Passive House building standard (developed first in Germany and now in many countries). This map features all the Passive House buildings in the New York region that were open to the public that weekend. The Passive House Green Map complements Green Map System’s work in energy mapping and we were glad to have worked with NYPH on this project. At R-951.com, you can see a Passive House building co-developed by our director, she's also on the board of a nonprofit art center building a Passive House building, too.